Will Bodog Finally Start Accepting Players from Canada? You may or may not already know this, but Canadians are unable to play on Bodog. 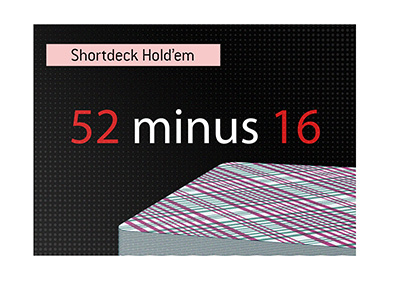 The official reason that Canadians can't currently play on Bodog? "Jurisdictional issues". The unofficial reason? The company has some important operational centers that are based in Canada, and likely doesn't want to draw the ire of the Canadian government by accepting bets from Canadian players. 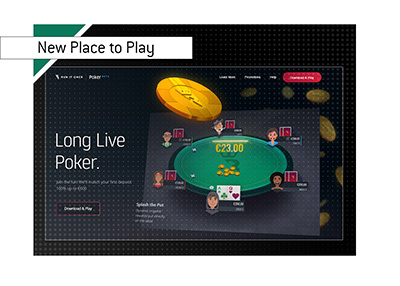 However, after years of blocking Canadians from playing on their site, Bodog appears to be getting ready to change their long-standing policy against those from the Great White North. According to Bodog.ca, Bodog will be "opening to Canada" in the fall of 2009. Now, some of our Canadian readers will likely shake their heads and say that they have heard all of this before. The difference this time? 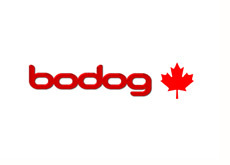 We are actually hearing from some of our contacts at Bodog that the company is actively moving towards accepting Canadian players in the second half of 2009. Maybe they are lying to us, but it sounds pretty promising to me.